Few luxury vehicles can rival the grandeur and intuitive nature of the new 2019 Acura MDX A-Spec mid-size luxury SUV. Engineered with maximum comfort and technology at its core, the new MDX A-Spec is a fantastic mixture of all the features and systems that you crave. Blending convenience and opulence inside and out, the new MDX A-Spec has it all, and with its three-row seating, everyone can enjoy it all. 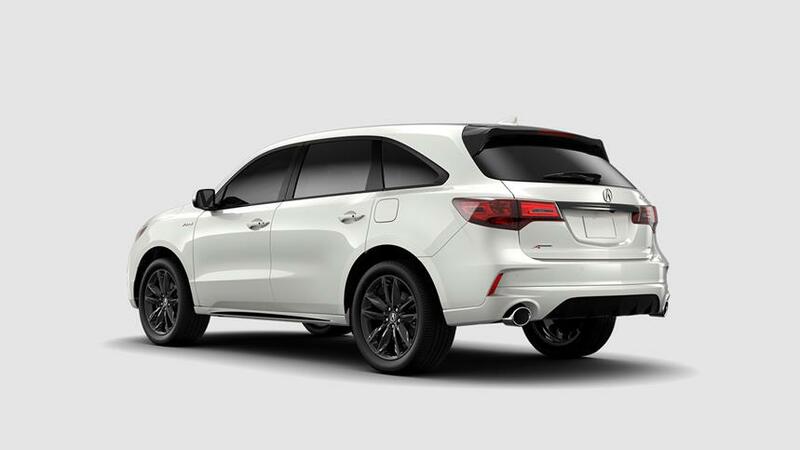 And, best of all, each MDX A-Spec is outfitted with the top-notch safety and protection systems you find on every Acura, making it extremely secure. Here at Bay Area Acura Dealers in Tampa, FL, the new MDX A-Spec has arrived! We’ve got it in stock now, and we’re ready to take you for a test drive today. Hurry on down and see us if you’re in the Tampa Bay Area and let us get you into the lavish new MDX A-Spec. We can’t wait to serve you! 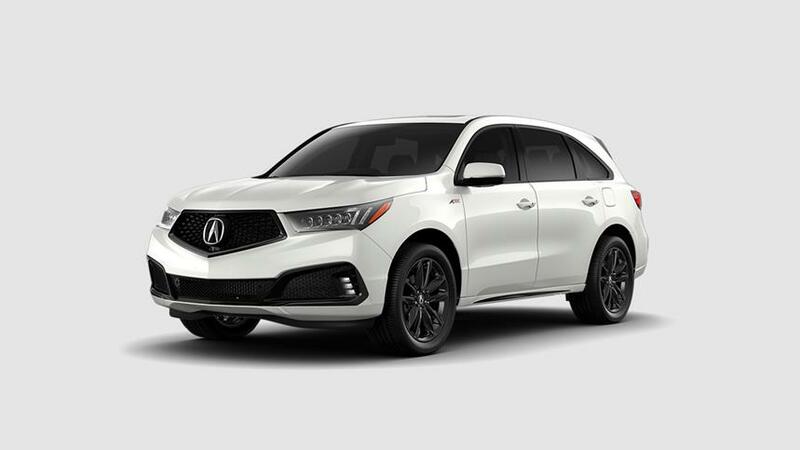 A beautifully designed SUV that always impresses, the new 2019 Acura MDX has much to offer both you and your passengers. Interior features such as power 12-way front heated and ventilated leather-trimmed sport seats, tri-zone automatic climate control with humidity control and air filtration, Acura/ELS Studio®32 premium audio system with 10-speakers and Bluetooth® streaming audio, and Lane Keeping Assist System (LKAS) are all standard equipment in the MDX A-Spec. Outside, features like auto-on/off LED headlight operation with wiper integration, heated power-folding auto-dimming reverse gear tilt-down integrated LED turn signal side mirrors, acoustic windshield and front side glass, and multi-view rear camera with dynamic guidelines all help to keep you safe and comfortable in the new MDX A-Spec. Come check one out here today! The new 2019 Acura MDX A-Spec comes with a bevy of interesting and exciting features to make every trip comfortable, and a powerplant that never ceases to amaze. Driven by Acura’s strong 3.5-liter direct injection V-6 engine, providing 290 horsepower and 267 lb.-ft. of torque, making it easy to meet every task or drive with ease. 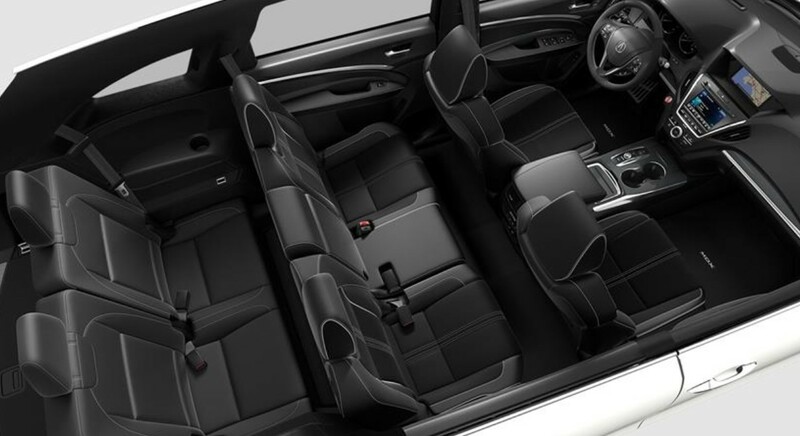 And, with the capability and capacity to town and store whatever you want to bring along, and the three-row seating to accommodate up to seven passengers, you can bring everyone along for the fun in the new MDX A-Spec. Come on down to Bay Area Acura Dealers in Tampa, FL and check out the new 2019 Acura MDX A-Spec mid-size luxury SUV today. We’re waiting for you!